2011 Chocolate Fashion Show Tribute to French Cabaret Dancer!! Lady Gaga on chocolate. Wonderful to see. Thanks for showing. Sc, great comment! I could see Gaga in many of these outfits !! 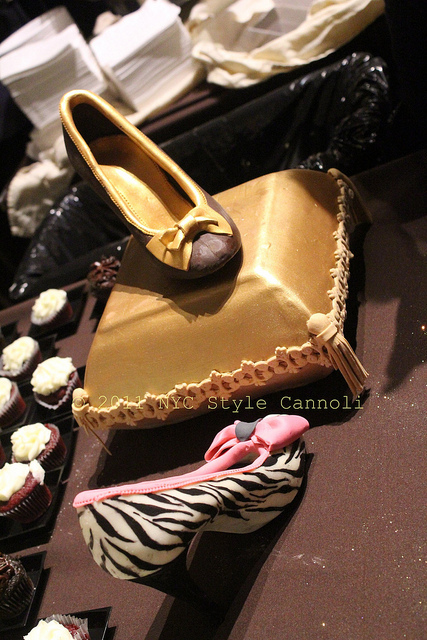 Those chocolate shoes are adorable. Lol, a chocolate booty, I love it! Now that's something you don't see everyday ;) And the little chocolate shoes are darling.